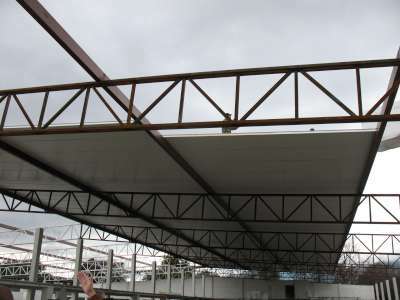 Insulated Roof Panels are suited for many commercial applications including cold storage facilities, shopping centers, food processing plants and any other roofing insulation needs. 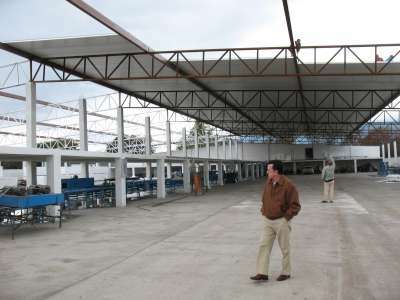 Walkable suspended ceilings and roofs are also available. With all of COOLSTRUCTURES, INC. insulating products, we continue to provide the "Lowest Cost per 'R-Value.'"